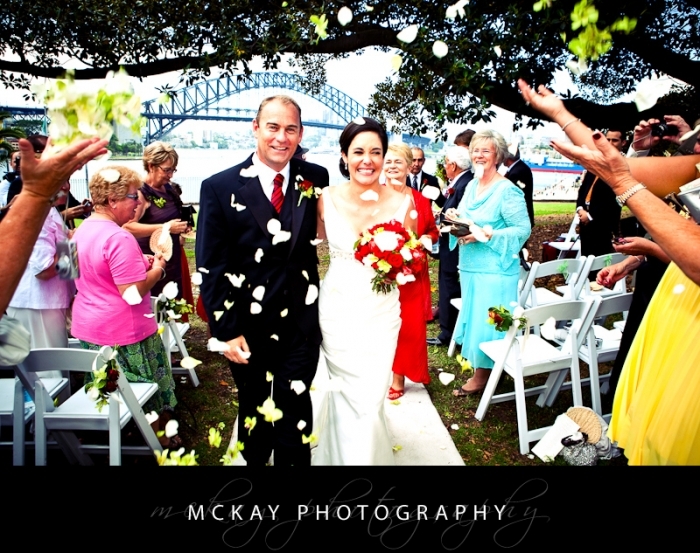 Getting married in the Botanic Gardens is a great option for a Sydney wedding ceremony. The Gardens are beautiful and offer a large number of locations from the Rose Garden, lawns right above the Opera House for example the Tarpeian Precinct, and other lawns near fountains, the Harbour and more! For photo locations you can simply wander around the Botanic Gardens as there are many lovely spots with trees and flowers forming beautiful backdrops. There is the Rose Garden area, Cupid’s Fountain, and also Mrs Macquarie’s Chair with views back toward the Opera House and Harbour Bridge. There is also the Opera House nearby and other Sydney CBD photo locations. 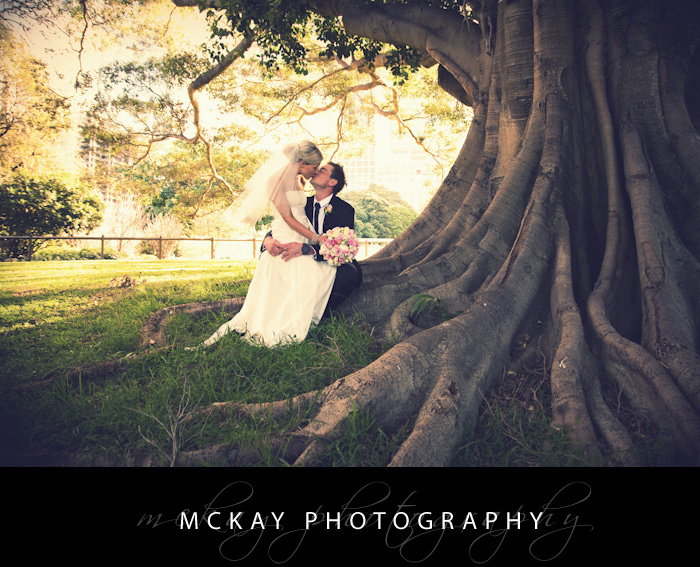 I’ve photographed a large number of weddings at the Botanic Gardens so I know the area very well. 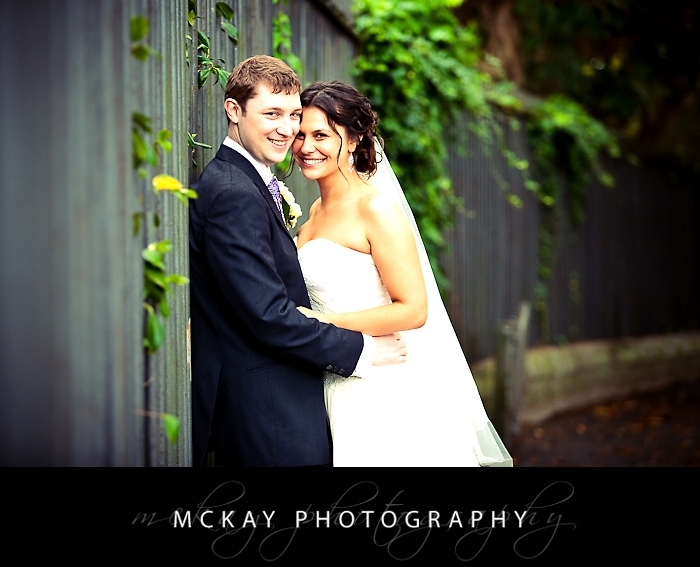 This knowledge allows me to capture the very best photos of your wedding day. © 2019 McKay Wedding Photography Bowral Southern Highlands|ProPhoto theme by NetRivet, Inc.